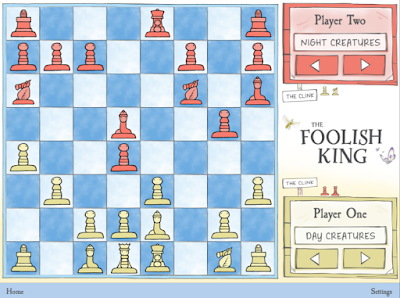 The Foolish King: The Secret History of Chess (affiliate link) was written by Mark Price to teach his daughter to play chess through an interactive story, featuring beautiful and funny illustrations throughout from illustrator Martin Brown. Chess is fascinating, but although it's one of the world's most popular games it can be a bit daunting to learn to play, especially for little ones. 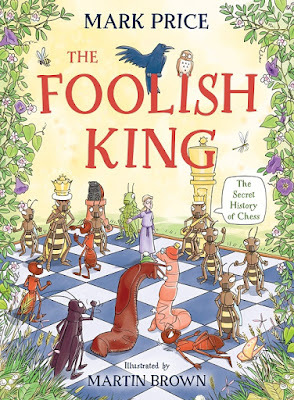 The Foolish King teaches children the different chess moves and rules with the use of a fabulous story, with gorgeous illustrations to bring the characters to life. There are puzzles throughout the book to help children familiarise themselves with the pieces and to practice the different moves, and the story follows a chess game between the daytime and night time bugs. Harry really enjoyed the story, he found it easy to follow and it helped him to understand and remember the different pieces and moves. The book is packed with little tips, for example how you should start the game and telling you the best places on the board to move your key pieces. There is also app to accompany the book which is a brilliant idea. It uses the same story and illustrations along with tutorials and tips. The best bit about the app is that there are one and two player options for playing the game, perfect for little ones that are desperate to get started playing once they've finished the book and either don't have a chess set or are without an available competitor! We did find that playing against the app itself was quite difficult, but what is really handy is that when you click on a piece it shows you all the available spaces that you can move to, which really helped. 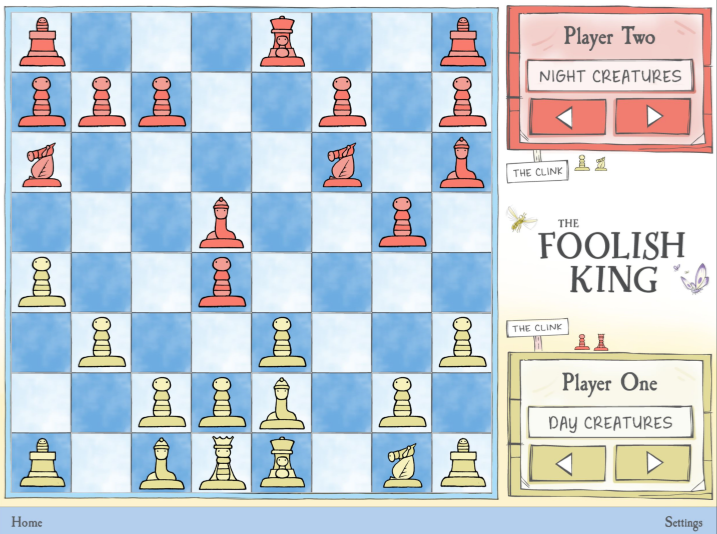 If you are looking to teach younger children how to play chess then I'd definitely recommend the book and accompanying app. 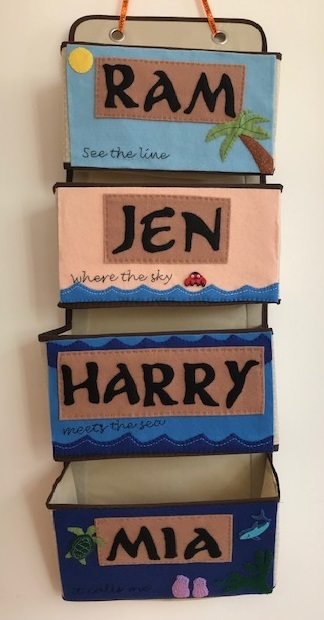 Amazon link is affiliate. I received a copy of this book and app download in exchange for a review.